Home :: 100 Stick Bundles - Same Scent :: Spice 100 Ct Bundles :: Apple Cinnamon - 100 Stick(average) Bundle. Apple Cinnamon - 100 Stick(average) Bundle. Apple Cinnamon - 100 Stick(average) Bundle. of 10.5 Inch Wood Incense Sticks These are packaged together and the bag is not resealable. You wan to put into zip lock bags please purchase them separate. 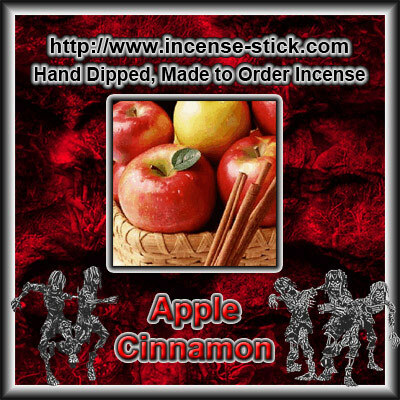 Delicious apples perfectly coated with warm spicy cinnamon, nutmeg, and vanilla notes. Fresh and Delicious like grandma's country kitchen. 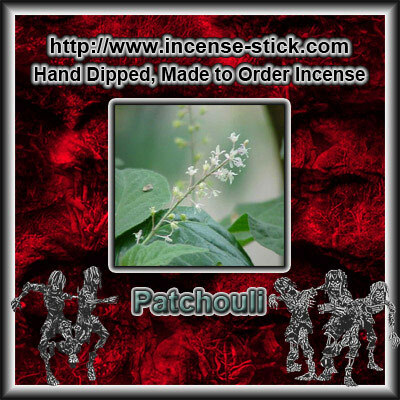 Patchouli - 100 Stick(average) Bundle. Notify me of updates to Apple Cinnamon - 100 Stick(average) Bundle.